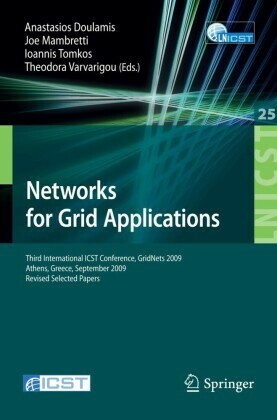 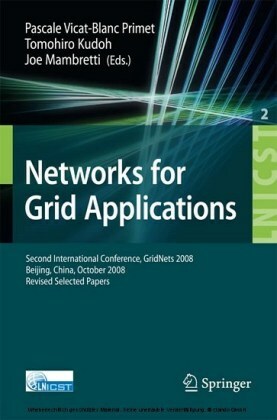 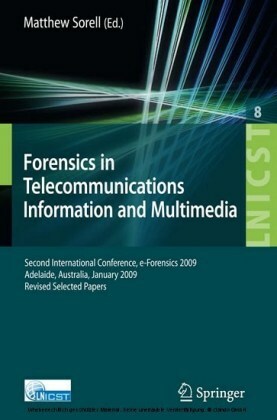 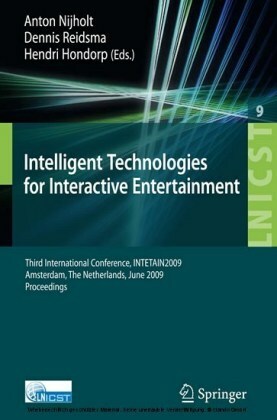 This book constitutes the refereed proceedings of the Third International ICST Conference, e-Democracy 2009, held in Athens, Greece, in September 2009. 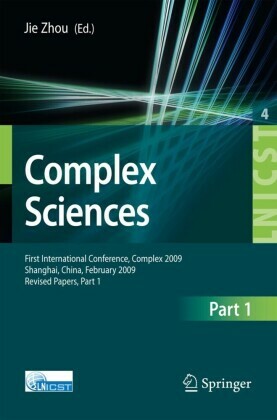 The 40 revised full papers presented were carefully reviewed. 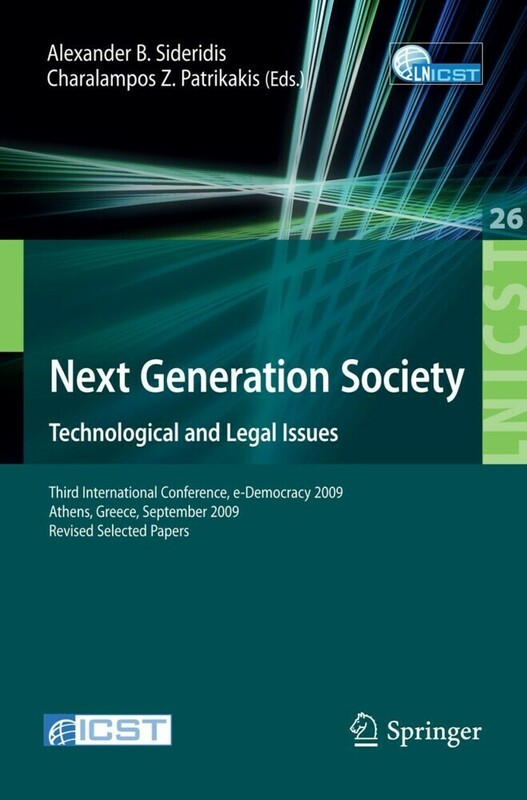 The papers are organized in topical sections on politics - legislation - regulatory framework I, enhancing quality of life through e-services, politics - legislation - regulatory framework II supporting democracy through e-services, identity management, privacy and trust, securitiy, attacks and crime, e-government & local e-government, education and training, collaboration, social networking, blogs, pervasive, ubiquitous, and intelligent computing.